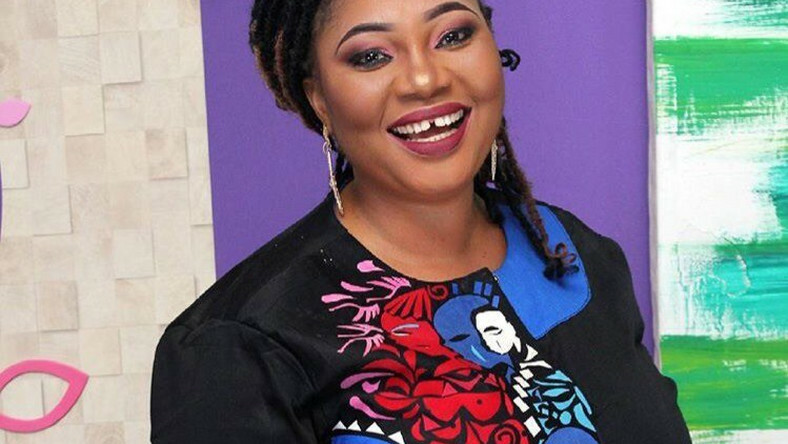 Actress, Jaiye Kuti, is one of the most prominent faces in Yoruba movie circles at the moment. 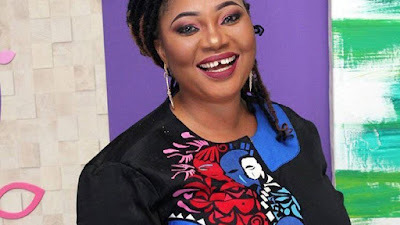 Often acting the role of a stern woman or scheming mother, a lot of people believe that Kuti is as strict and tough as she appears in movies. However, in a chat with Sunday Scoop, the role interpreter says though she is strict, she is not as tough as made out in movies. Kuti also maintained that gone were the days when Yoruba actors usually worked for free on their friends’ movie sets. “That happened way back. It does not happen like that again. No one has ever called me to feature on a movie for free because we’re friends. Gone are the days when that happened. We all have responsibilities and if you keep working for free, how do you make headway? You need every movie to pay for your bread and butter. I pay whoever I invite to work with me and I expect the same treatment. These days, there are several producers from different places. Some of them are just investors who want to make money from their investments,” she said.